I loved Connections Academy, in particular, MICA which is Michigan Connections Academy. I had homeschooled my 2 children for 2 years, prior to this enrollment. I chose MICA because I wanted an accredited school with everything paid for. I was not disappointed. 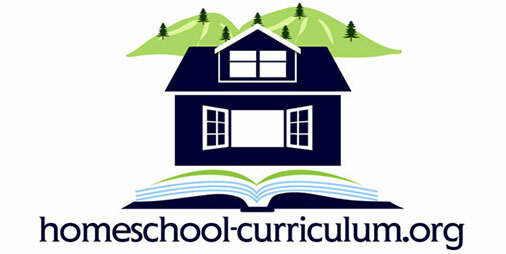 There was a short learning curve to understand how to use the program but I assure you it was a lot less time than was needed to review, purchase and prepare course work for homeschooling on your own. My kids loved the interaction with other students online and through the multitude of field trips throughtout the year. 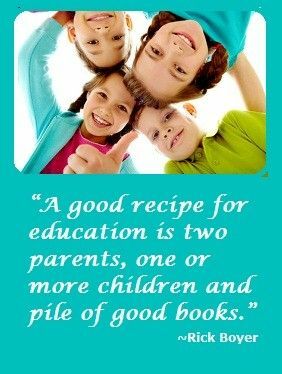 I as a parent loved learning right along with my kids. The schedule was flexible but the teachers were always there for us albeit occasionally it would take 24 hours to hear back from some. I recommend this schooling option to any parent who wants a quality education for their homeschooled child.